Grown in Cameroon Africa, this wrapper has a distinct flavor and character. 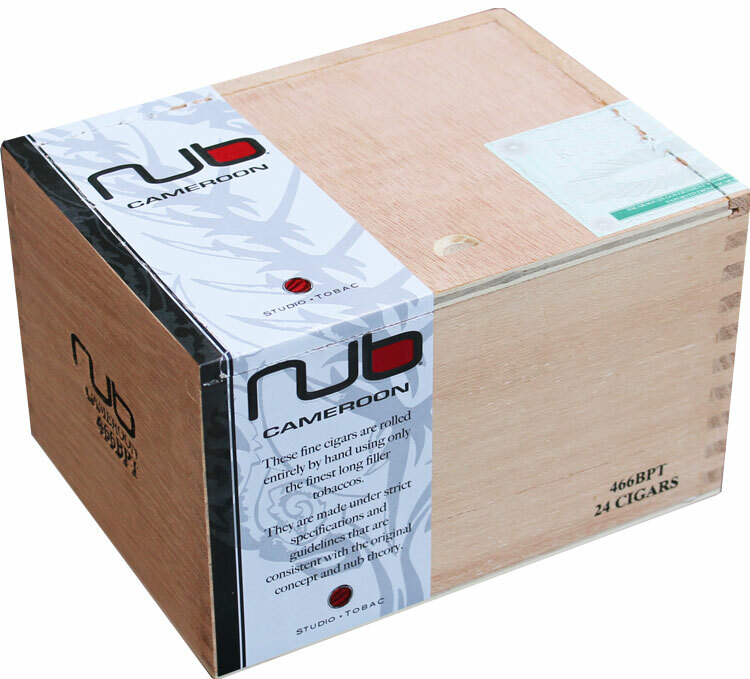 Cameroon Wrapper is thin and toothy, yet it delivers rich notes of cedar and coffee. This blend is complimented by a 4 x 66 box pressed torpedo.